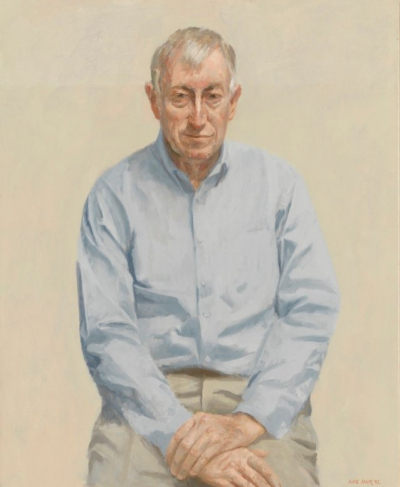 Professor Peter C Doherty AC was joint winner of the Nobel Prize in Physiology or Medicine in 1996 for his work on the immune system and was named Australian of the Year in 1997. He is a Fellow of the Royal Society, Laureate Professor at the University of Melbourne and holds the Michael F. Tamer Chair in the Department of Immunology at St Jude’s Childrens Research Hospital in Memphis. Peter has written The Beginner’s Guide to Winning the Nobel Prize (2005), A Light History of Hot Air (2007), (2012) and The Knowledge Wars (2015).